In the latest edition, 287 restaurants were awarded with diamonds, the indicator used to distinguish a restaurant’s ranking (similar to the Michelin Guide’s star ranking). The honors are divided into three groups: one diamond (Great for parties and gatherings), two diamonds (Perfect for a special occasion) and three diamonds (Must visit once in this lifetime). In the 2019 guide, 20 restaurants were awarded three diamonds, 77 restaurants received two diamonds and 190 were given a one diamond ranking. The restaurants operate in 22 Chinese cities and five overseas cities, including Tokyo and New York. According to the Black Pearl’s appraisal committee, Shanghai has the best Chinese cuisine (as well as foreign fare sought out by Chinese diners), covering nearly 20 percent of all honored restaurants. Beijing ranked second among cities, with 30 restaurants receiving Black Pearl recognition. 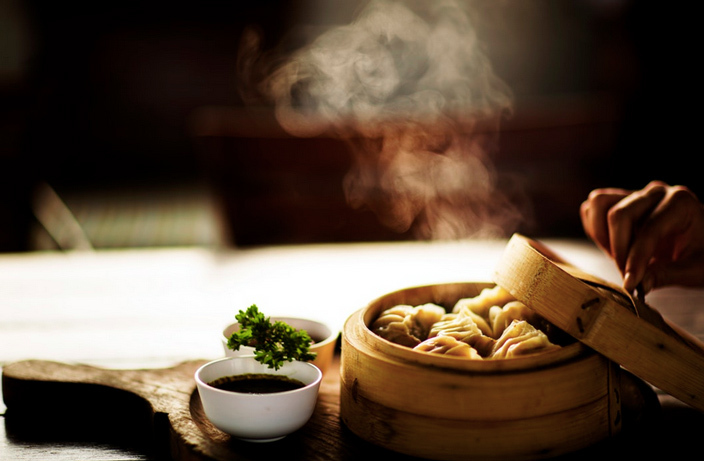 Aimed at promoting Chinese cuisine, 70 percent of the listed restaurants are Chinese. The remaining are highly sought after by Chinese gourmands such as Shanghai's Ultraviolet, New York's Le Bernardin and Paste Bangkok. The Black Pearl Restaurant Guide employs an appraisal committee consisting of famed master chefs, culinary experts, promoters of culinary culture and more, according to the official 2019 Black Pearl Restaurant Guide press release. This year’s selections were also said to have undergone a stricter critiquing process. Additional reporting by Cristina Ng. A true wine shrine lands in the capital. The theme of Pushkin Literature is 19th-century Russian, and the restaurant clings to this theme like a dollop of sour cream to the filmlike surface of borsch. A lengthy name for a place serving some equally lengthy dogs. Moji's new Sanlitun location switches the hip factor up a notch. You too can have food delivered to your doorstep in China.